Chocolate No Bake Cookies are a classic recipe that is made with simple ingredients like quick cook oats, cocoa and peanut butter. 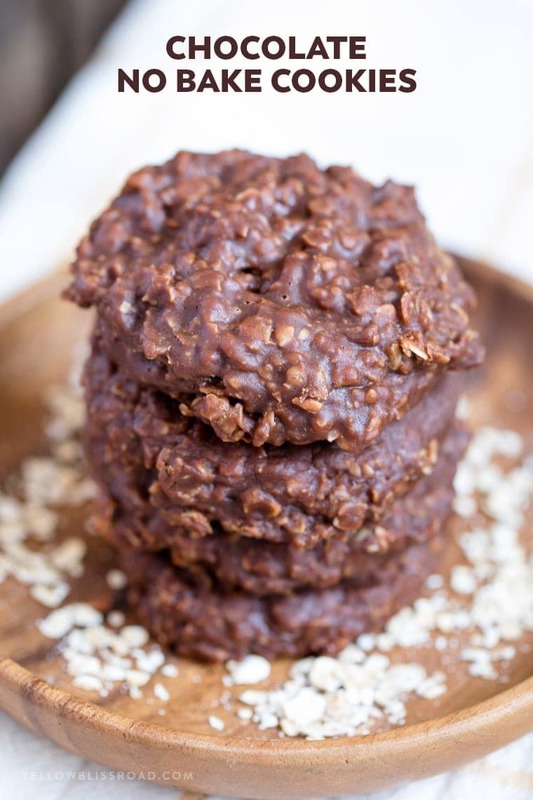 Easy to make and so delicious, they are the perfect indulgent snack. When you’re craving chocolate and there’s nothing chocolate in your house…these are the cookies you turn to. 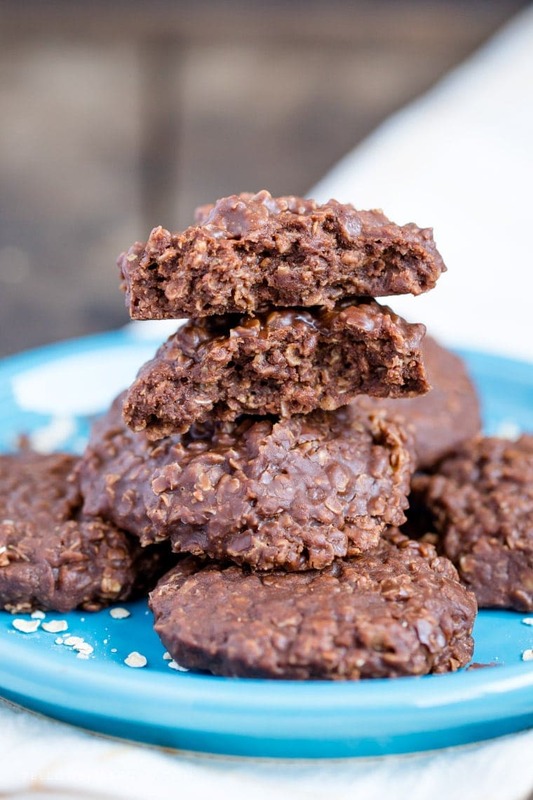 They have a fudge like quality in an easy to make, totally indulgent no bake cookie. I’ll even bet you five dollars that you have all seven ingredients already in your pantry! So how do you make No Bake Cookies? 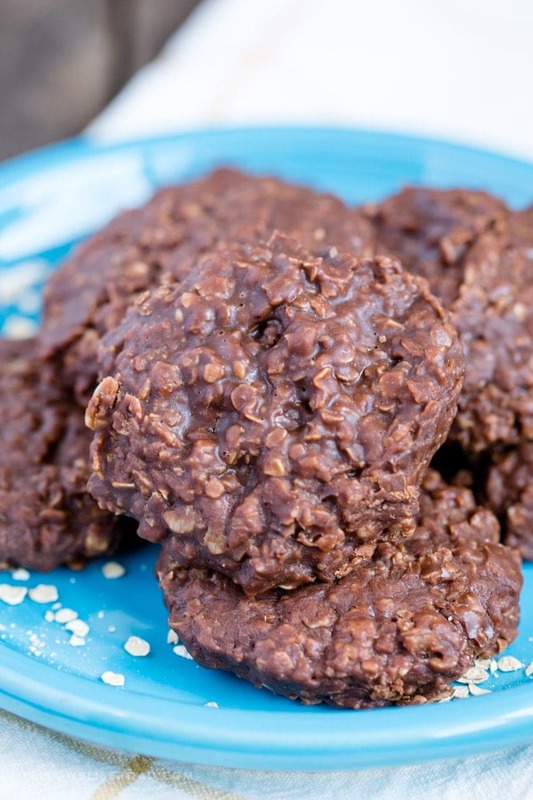 These Chocolate No Bake Cookies couldn’t be simpler. Now I don’t claim this recipe to be my own; it’s been around for ages and I don’t know it’s origin. However I have learned a few tricks to making the process go smoothly so I’m going to share those with you today. Measure out all the ingredients before hand. The batter is made pretty quickly, so to simplify the process, it’s good to have everything on hand and ready to go. Pay close attention when the sugar and butter are coming to a boil, once at the boil stage it goes fast and can burn quickly if you don’t. While it’s boiling, stir constantly. Only use Quick Cooking Oats. This is one of the biggest mistakes you can make with these cookies. The instant oats will immediately turn to mush and old fashioned oats will not soften enough to be edible. The quick cook oats will soften as they stand for several minutes in the hot chocolate mixture and once cooling on the baking sheet. They will hold their sheet but have a pleasant texture. Use a good quality nonstick pan (aff) for the sugar/cocoa/butter mixture. I have found that this works much better than stainless, which tends to burn quickly. When dropping the no bake cookies on the cookie sheet I will almost always use a large cookie scoop (aff) for nice, big cookies. It will make about 15-16 cookies this way. If you want more cookies, try a small scoop, and for a more rustic look, just scoop with a spoon. 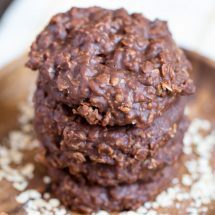 Chocolate No Bake Cookies are a simple, classic dessert recipe that takes hardly any time at all! Bring the sugar, milk, butter and cocoa to a boil in a medium saucepan over medium heat, stirring occasionally. Boil for 1 minute, stirring constantly. Remove from heat. Stir in the peanut butter, vanilla and pinch of salt until smooth. Stir in quick-cook oats. *Do not use regular oats or instant, only quick-cook oats. Let stand for a few minutes for the oats to absorb, then drop spoonfuls of the mixture onto the parchment covered baking sheet. *Pro Tip: Pre-measure all of the ingredients and have them standing by. The cooking process moves quickly so it helps to have everything ready to go. Hey girl thanks so very much sweetie for all the recipes they are all awesome. My husband loves them all. Very easy to make! Made these with my 8 year old grandson and now it’s his favorite cookie! 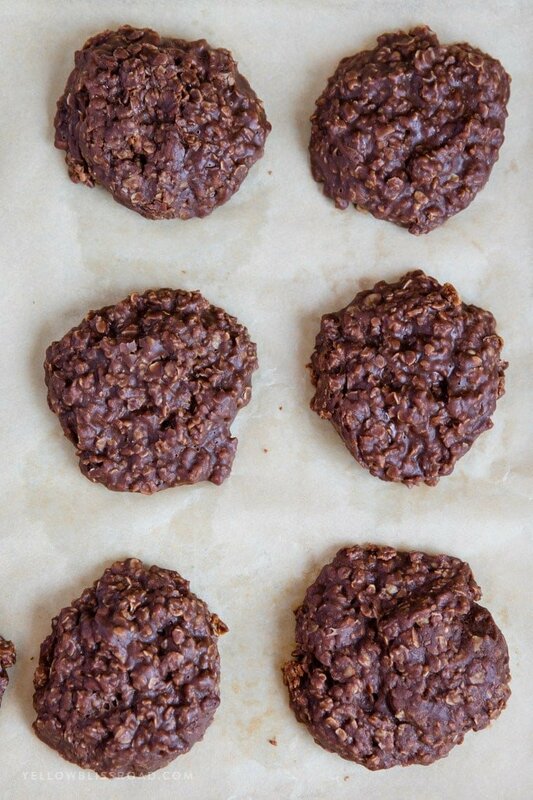 My first time making the no bake cookie…They came out really chocolatey and slightly fudgie just as you said. 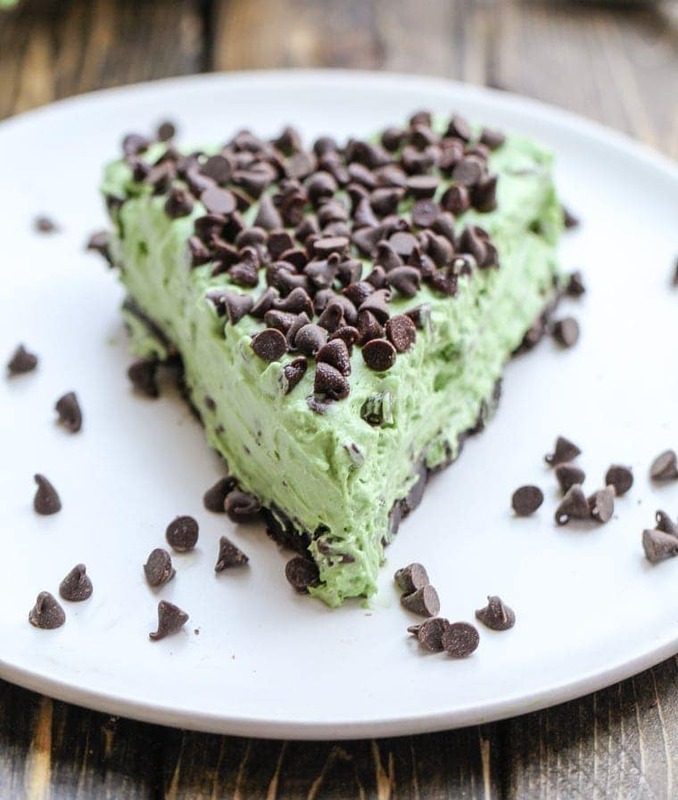 Perfectly easy recipe with great results. These cookies look so good and so easy to make! I have to make it soon with my niece!